Home > Household Deals > Programmable Crock Pot $1.69 + 11 Other Appliances! Programmable Crock Pot $1.69 + 11 Other Appliances! 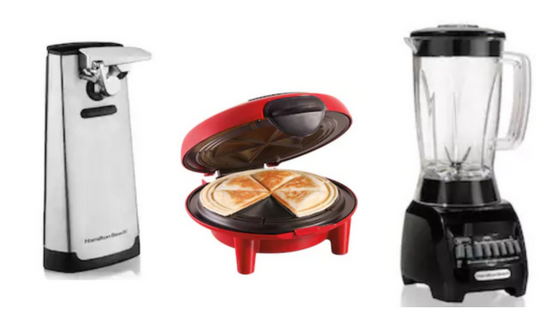 I already shared FREE kitchen appliances earlier today, but there’s more! 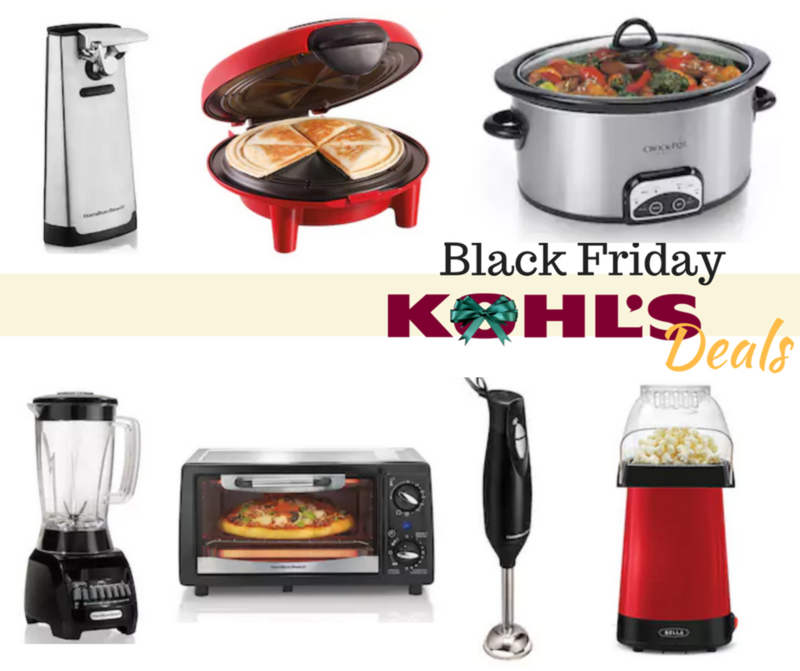 On top of the 4 free appliances you can grab any of these 12 appliances for $1.69 after Kohl’s cash and rebates!! Grab each item for $6.69 each when you use coupon code SAVEBIG15 and submit for a $12 mail in rebate. Get an even better deal when you pair them together! Makes it $5.07 for all three or $1.69 each!